Rabbi Shimon Green is a Torah educator with a long history of helping students navigate the pathway to becoming talmidei chachamim. 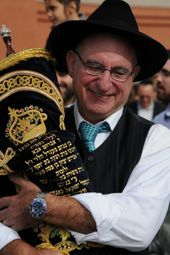 He is Rabbi of Kehillas HaTurim of Phoenix, Arizona, a warm Torah-focused shul where people grow, and Rosh Yeshiva of Yeshivas HaTurim, a powerful new yeshiva that is a project of Kehilas HaTurim. Yeshivas HaTurim studies shas and poskim and derives Torah beliefs with the same rigor as it does halacha. The yeshiva is preparing talmidei chachamim who will be capable of disseminating Torah in the impending years, which rabbi Green believes will be particularly challenging to Torah Judaism. Rabbi Green was formerly Rosh Yeshiva of Yeshivas Bircas HaTorah in Jerusalem. After building the yeshiva for 22 years, feeling that he had completed his work there, he gave Bircas HaTorah to his students so that he could work on Yeshivas HaTurim, the next step towards the achievement of his Torah goals. Rabbi Green's yeshiva classes are designed to de-mystify the study of Talmud through the utilization of clear and precise learning methods that can be reproduced and verified by any diligent student. Faithful to classic gemorra tradition, he interweaves the twin disciplines of shmasasa and agadita into an organic whole that infuses his students with a vision that inspires them to emulate and gradually replicate the outstanding character traits and fear of Heaven that are exemplified by Chazal. 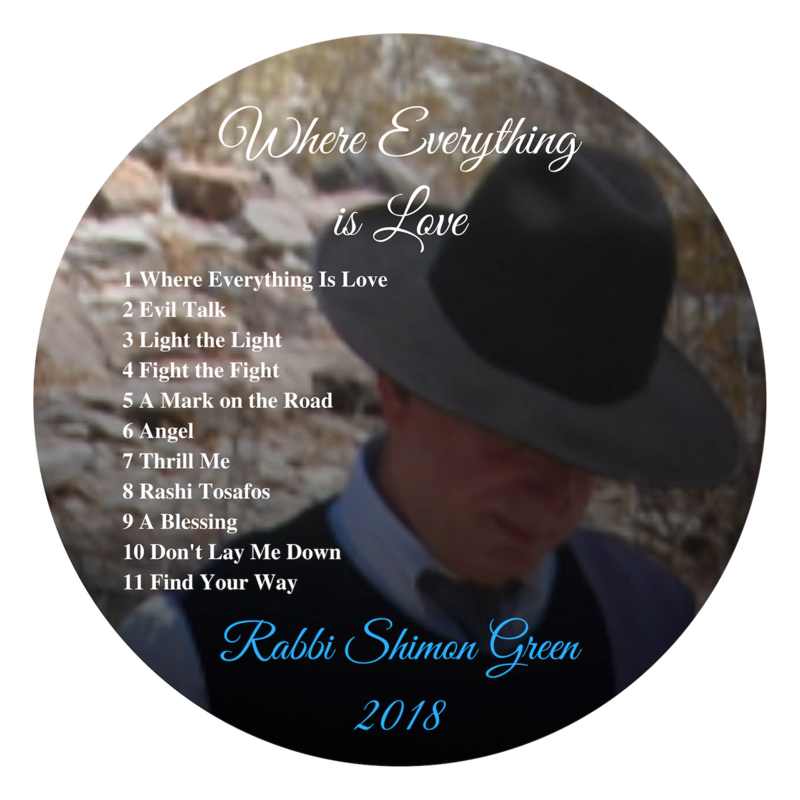 Over the last two decades Rabbi Green has given numerous shiurim and Shabbatonim throughout the United States. His presentations are famous for their depth, clarity, humor, and inspiration. As an accomplished musician, he has often used the language of music and song to express Torah thoughts and feelings. He has recently released a new album entitled Where Everything is Love. Rabbi Green strives to help every Jew achieve the ecstatic Torah experience that he believes is their birthright, through joyous and deep learning, fervent prayer, personal character development, and total dedication to Torah, the Jewish People, and the service of G-d.